"I am 10 years old and in 5th grade at Spruce Street School in Seattle. 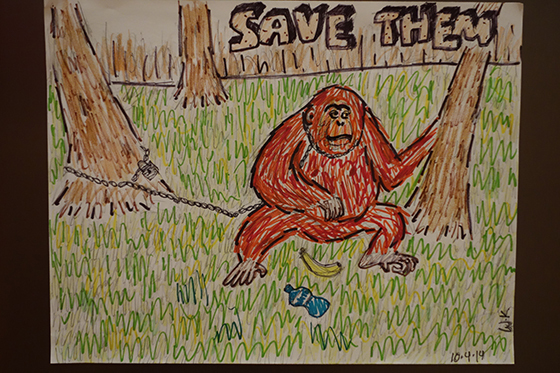 I love both primates and drawing, so my favorite activity is to combine the two! Baby orangutans are often captured and kept as pets by humans, who don't know how to care for them and who often treat the orangutans poorly as they get older and less cute. 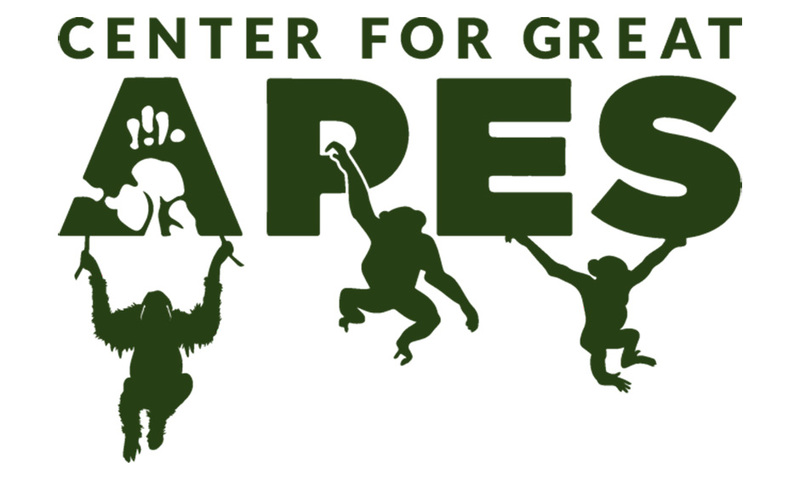 Protect these wonderful primates and their habitats, so they don't become extinct. SAVE THEM." Well said, Wesley! We should all take note of your message which you have highlighted so beautifully in your drawing. Congratulations on a great piece of art!